the little miss gee story: Market weekend! 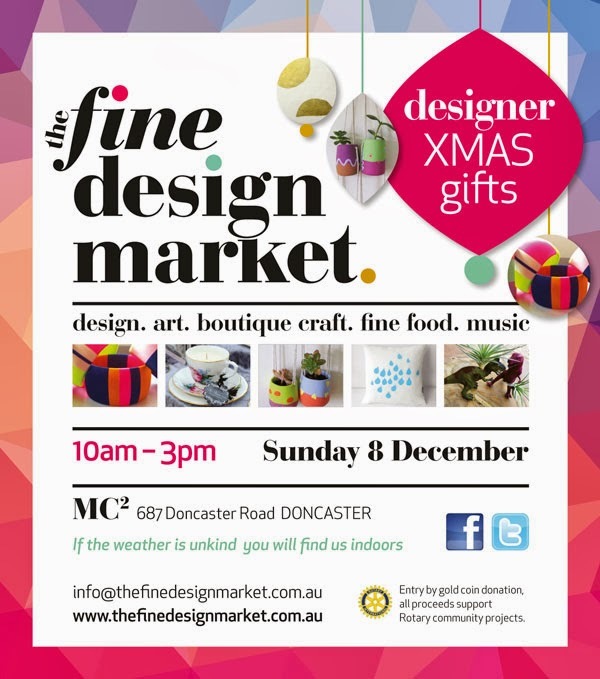 I'm really excited to announce that I will be debuting at The Fine Design Market on Sunday 8th November in Doncaster. I'm super busy at the moment getting ready for what is sure to be a huge weekend. I'll be there with my range of handmade wares + lots of other lovely new things. Visit The Fine Design Market website.